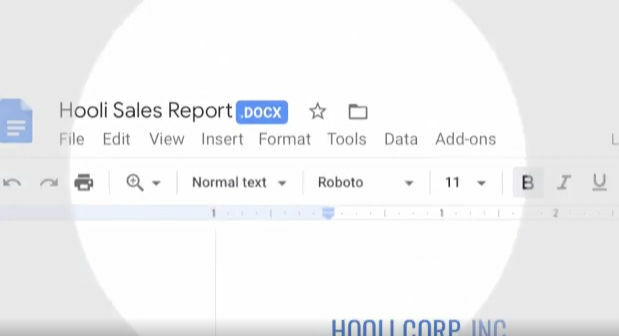 You can now edit Microsoft Office files in Google Docs. 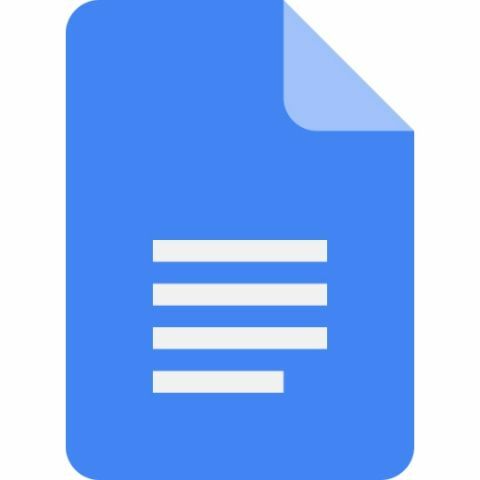 The G-Suite users will start getting the support soon. The support for regular users will also be rolled out after the commercial release.